This happens to be one of them distros what mystifies me, good and bad. 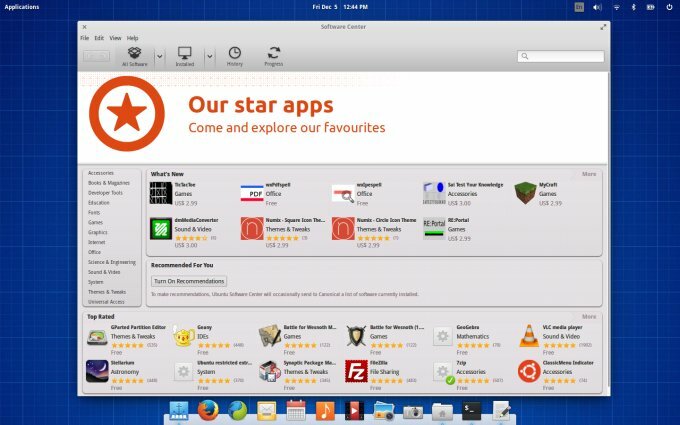 On one hand, it seems to be very popular, if you look at the Distrowatch rank listing, or consult my best distro of the year vote readers' choice section, where a rather handsome portion of the audience chose elementary as their favorite spin. It's only officially at version 0.2, the last stable release was unleashed unto the nerdy crowds some 16 months back, and the latest beta is still only at version 0.3, and taking its time. Neither the first nor the second dot oh something release managed to impress me. 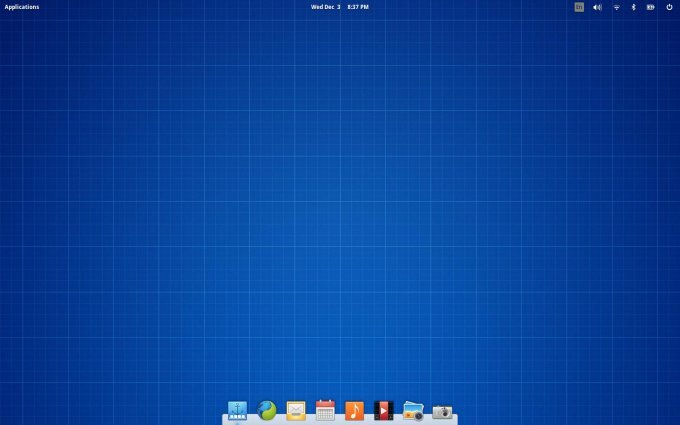 The desktop environment was pretty and cool, but the overall composition was quite buggy. And this brings me to the other hand of the argument. I kind of want to review it again, despite all of the above. Testing 0.3 Freya, beta. Here we go. 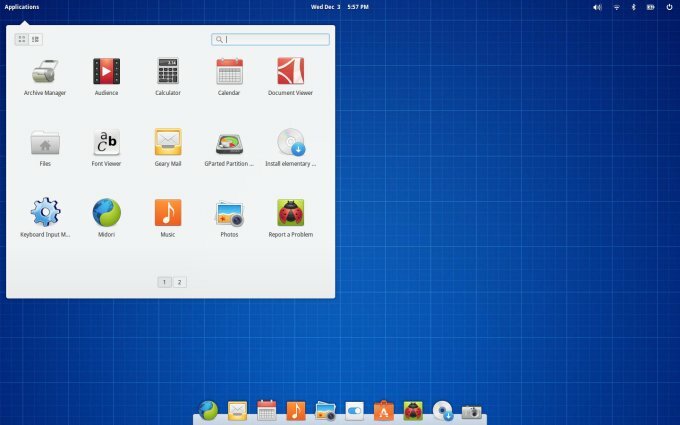 Elementary OS is a very good looking distro. Slick, polished, nice. The composition of colors is just right, the icons, the shapes, the sizes, everything clicks. From the aesthetics point of view, there's nothing to fault. And let's not forgot it's Gnome 3 somewhere underneath. But you also get the solid underpinnings of Trusty as the core. Aha! So, if you're expecting miracles, do not. You won't be having any multimedia codecs in the live session. 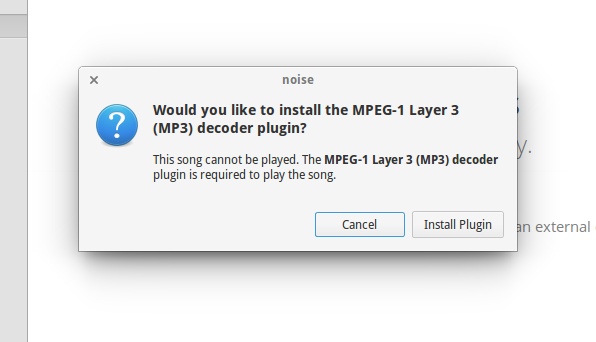 Worse yet, the distro will not be able to find the MP3 stuff, and Midori will resolutely crash if you go to Youtube, plugins notwithstanding. Speaking of Midori, it's really a bad choice. Crashy, buggy, and Google does not like it. Youtube will actually tell you that this is not a supported browser, and indeed, some of the actions will not really work. 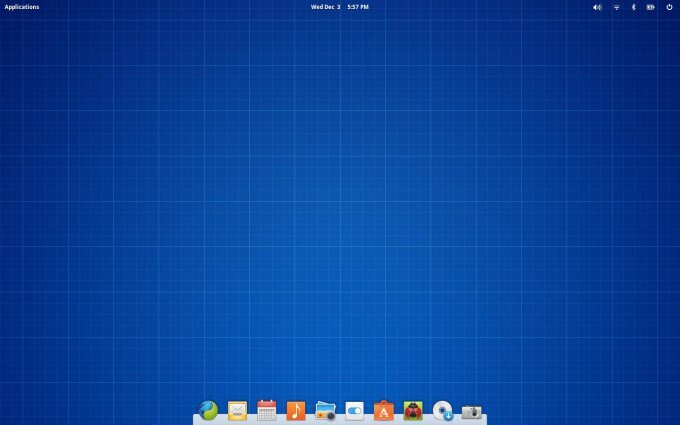 I can understand minimalism, but it has to come with solid functionality. Just use a normal browser, please. This is not a new issue. Samba was also tricky. Files would crash any time I'd mount a new Samba share, then later on, it would all work fine. 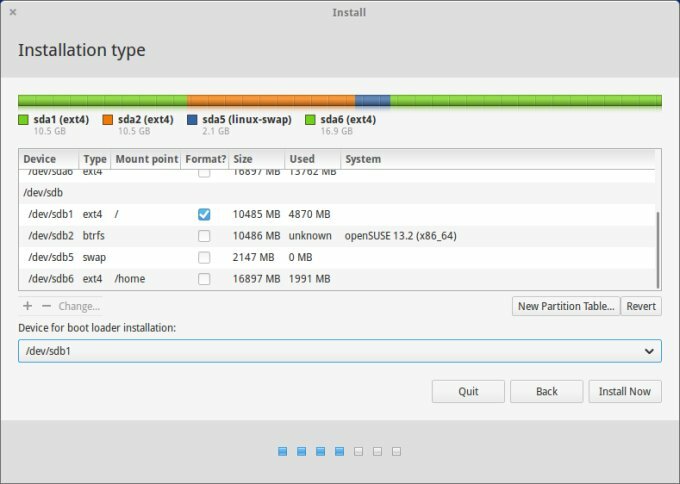 The distro employs a single-click method to get things done, and this is slightly cumbersome if you're not using KDE, because you sure do not expect it. 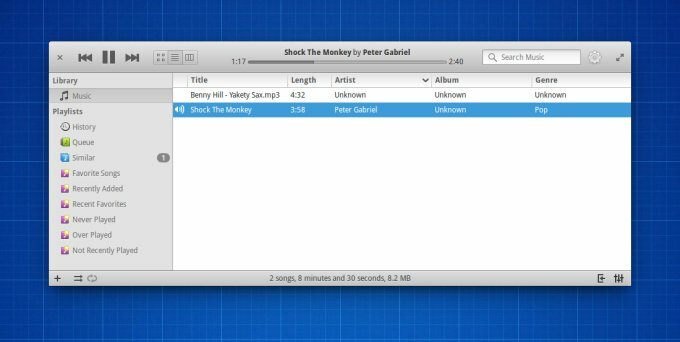 Screenshots of active windows come with a huge border area, and if there are any overlapping windows underneath, they will also be included in the selected rectangle. Not really sure how this can be considered correct behavior. The whole idea is to ignore all other elements but the active one. And you still can't reasonably minimize windows. 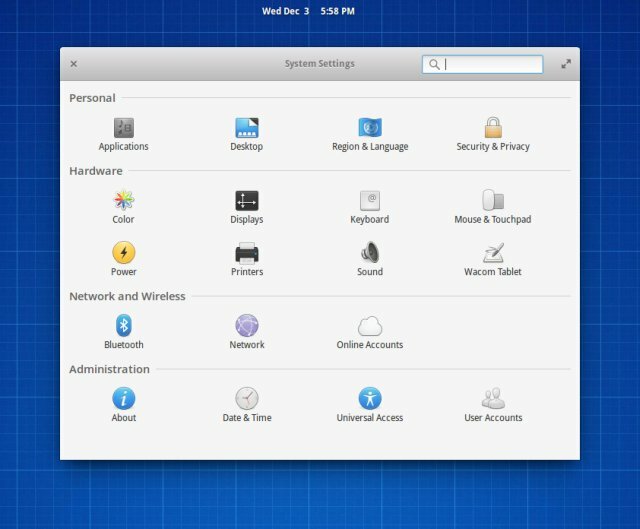 Here, you have the classic Ubuntu setup, stripped of branding and with no slides whatsoever, just a tiny installation window that is sad and forlorn and whatnot. 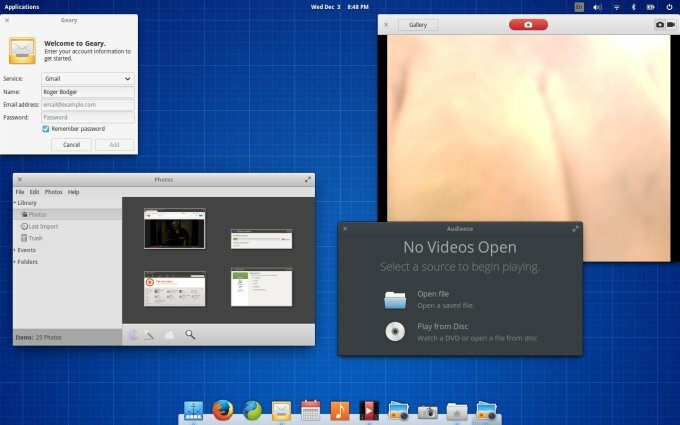 But it worked without hiccups, and elementary OS installed fine in a quad-boot setup. The funny thing is, with the installer, the background screenshot problem did not occur. So the problem goes beyond undesired behavior, it's also about inconsistency of said behavior, which is not nice, given the fact most Linux users are OCD-loving folks. The first thing that happened was a system crash. The very first thing. Yes, we must remember this is a beta release, and forgive accordingly, but so far, little has been learned or changed from the earlier edition, and I can clearly see that my heartfelt suggestions were broadly ignored. 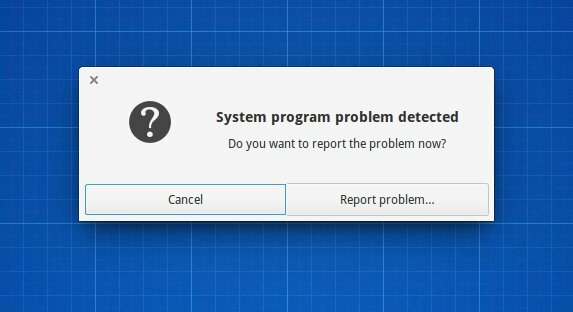 It turned out the updater has crashed, and once again, we were having two types of active window screenshots, with and without fancy borders and effects. This is like five seconds apart, with no change whatsoever in how I was doing it. I guess after about a million reviews I am kind of capable of taking screenshots of software. The desktop remains pretty. I also reused a home directory for the user named watson, and it worked fine. Samba was still tricky, and Files would crash any time a new Windows volume was mounted for the first time. Fully reproducible. And not very nice. With codecs in place, things were a little better. But not by much. Midori still refused to cooperate with Youtube, and it continued crashing. Only after installing Firefox was I able to actually enjoy life. Flash, Midori, no go, please get rid of this browser. 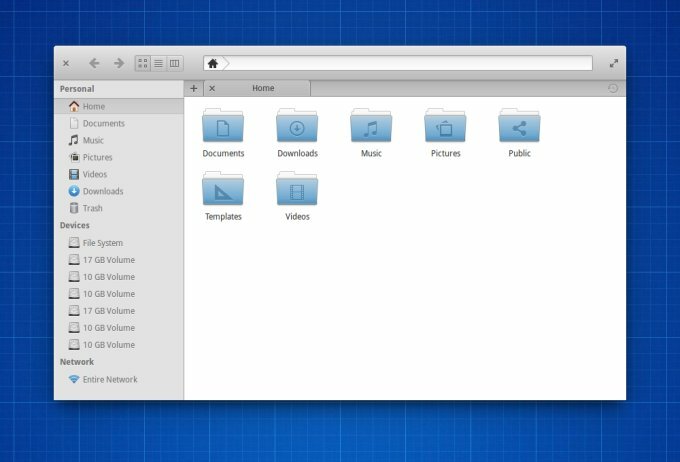 When it comes to software, elementary OS does play the minimalism card in its own right, which is a little strange, given the distro size. It's not like you're really saving anything, if you strip away useful programs that people need. The idea is to take away unneeded functionality, but that's really a deeper, philosophical question of what minimalism is. 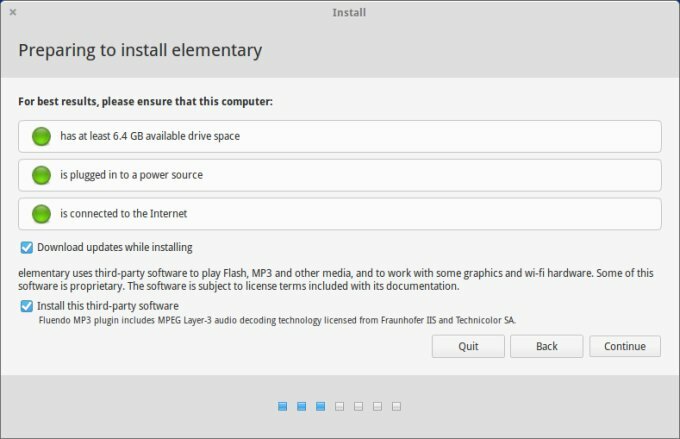 Anyhow, you will get a handful of less familiar programs, but at least, elementary OS does have a character of its own, and tries to maintain some kind of identity with its less obvious choice of software. Not practical, but unique. Midori, Geary, Photos, Audience, Scratch, and some more. Truth to be told, there's a reason why other programs are more widely used. The system was not too stable. There were quite a few occasional crashes, including the updater, Files and Midori, but that's okay for a beta, even though I fear a bigger issue. Then, suspend & resume worked just fine. Memory usage is about 420MB, which is average. But the CPU is quite noisy, steadily above 10%, among the higher that I remember seeing in a while. In turn, there's some penalty in speed and responsiveness. The network is also chattery, with a 51 bytes/sec activity every two seconds, something you don't usually see with other distros, and I presume this is either DNS or DHCP, even though I haven't really explored, and the packets size does not really match. 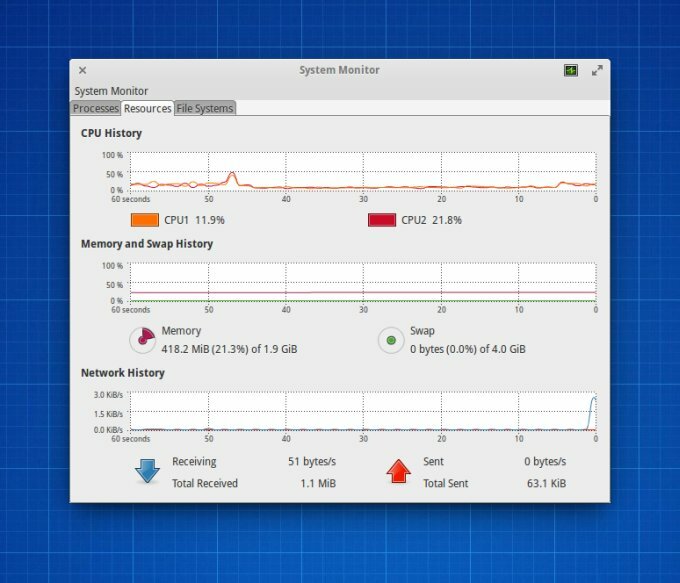 Oh, and the system monitor is not even installed! To Samba, no chance. 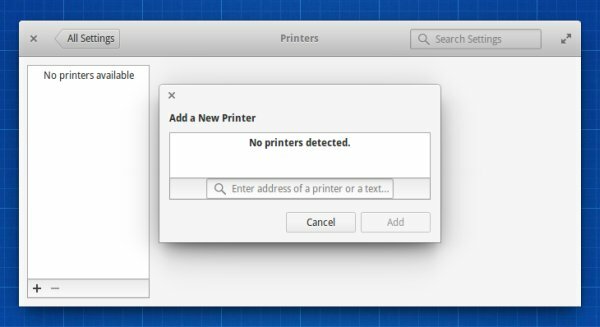 The applet is Aladdin, if I can borrow phrase from The Dictator, and by Aladdin, I mean horrible Gnome 3 style. Pointless. Please include utilities that actually work and function, thank you. Another big bug that I noticed is that you can't turn Recommendations On. For some reason, the development team has crippled the Ubuntu Software Center by removing the first word in its name and introducing all sorts of backend bugs. I do not find this kind of change useful to anyone. Single clicks are not helpful. You cannot directly save files to Samba shares. 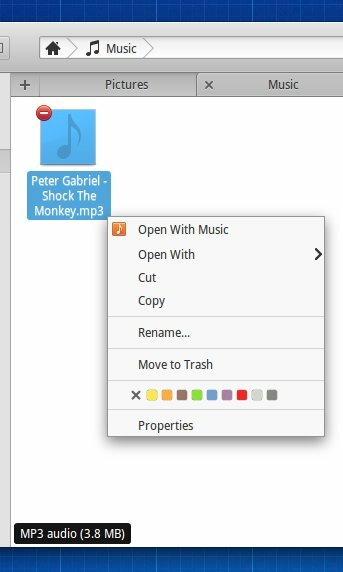 And finally, there's no way to actually save favorites or bookmarks in the file manager, so if you want to navigate to network shares, you have to monkey your way around every single time. 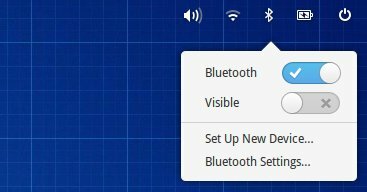 This is another Gnome 3 diamond. 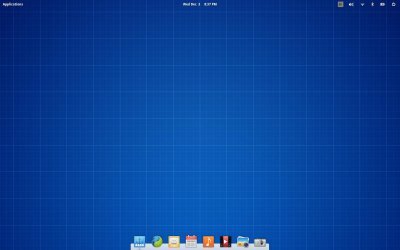 Frankly, I do not understand why elementary OS is such a popular distro at the moment. It has the potential to be great one day, but not in its current beta state. It's crashy, buggy, not very memory or CPU efficient, and it does not offer the same level of quality and access like some other distributions out there. 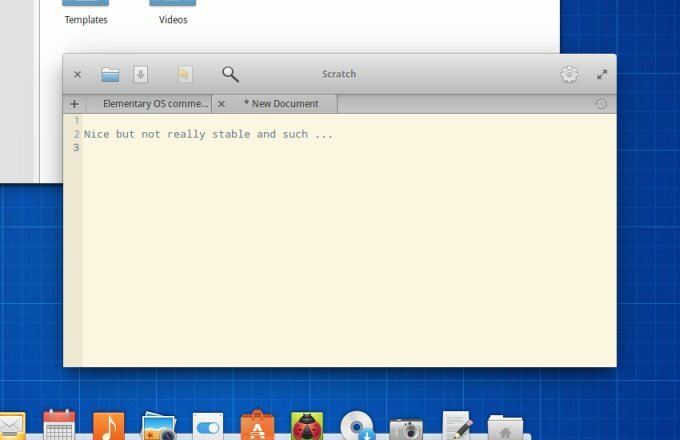 Worst of all, there's been little progress since the previous release, and at its current pace, elementary OS will reach production in 2022. Old bugs remain, critical functionality issues have not been addressed, and I find it very hard to like this distribution. Sure, Freya is one of the prettiest Linux faces around, but that is simply not good enough. There must be more. 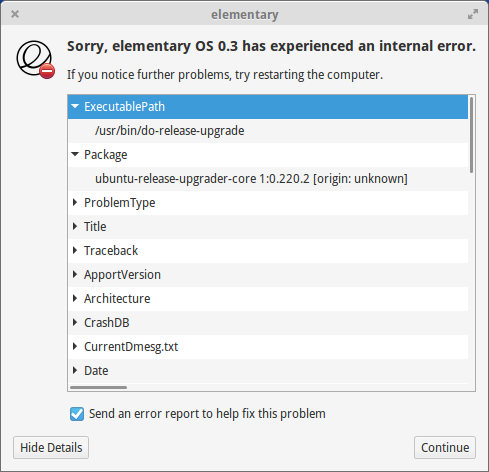 And so once again, elementary OS, version 0.3, beta, gets 5/10. If this were a proper production version, the grade would be even worse. So please make sure this one shines when it's released. I know you can.